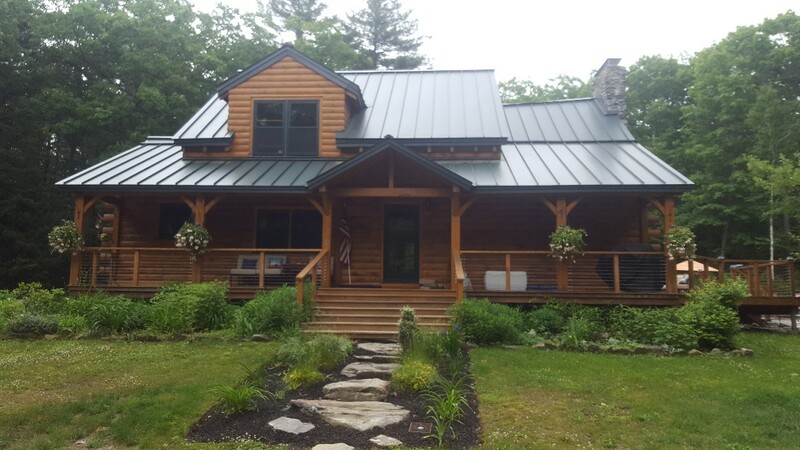 There are a number of benefits to choosing a new metal roof for your Rutland, MA home! Here are just a few of the advantages of choosing a new metal roof from Classic Metal Roofs. Longevity! When properly installed, a quality metal roof can last up to 50 years! 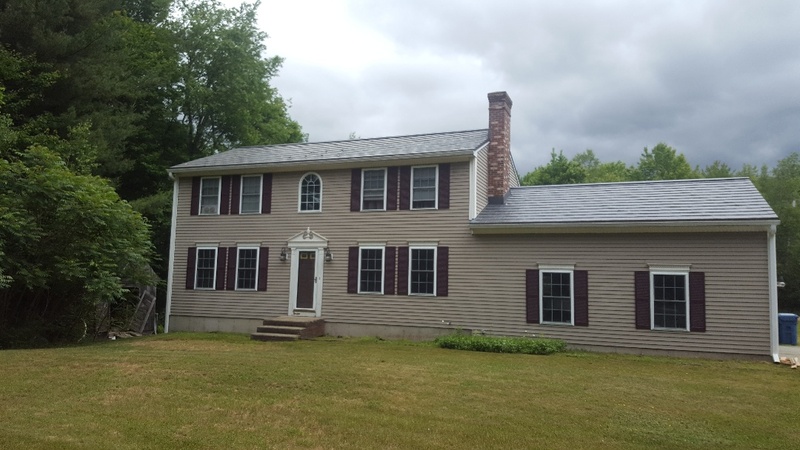 In contrast, an asphalt shingle roof in the Rutland, MA area only offers a lifespan of 10-15 years before it may need to be replaced. With your metal roof lasting 3 to 4 times longer the investment made is easily recovered in less than half your roof’s lifetime. Energy Efficient! Another benefit granted by choosing a new metal roof is the increased energy efficiency of your home. The ENERGY STAR® qualified coating applied to all metal roofs installed by Classic Metal Roofs increases the amount of solar heat your roof is able to reflect, leading to a decrease in the amount of energy needed to cool your home. Additionally metal roofing provides incredible insulation during cold months! Low Maintenance! Unlike asphalt shingles, a roof with aluminum metal shingles requires little to no yearly maintenance costs! Asphalt shingles often require replacement due to damage from wind and weather, where as metal roofing is durable and remains unaffected! In addition, metal roofs present a Class C dire rating, offering superior protection!ed. With your metal roof lasting 3 to 4 times longer the investment made is easily recovered in less than half your roof’s lifetime. Increased Curb Appeal! Thanks to the variety of design profiles and colors that Classic Metal Roofs has to offer, we are confident that we will be able to install the right roof for your home. Whether you are looking for an aluminum shingle metal roof, aluminum shake metal roof, or aluminum standing seam metal roof, we have the roof for you! If these standard design profiles do not fit your vision we also offer custom fabricated copper, zinc, and aluminum metal roofing! Contact Classic Metal Roofs today at (866) 303-2002 or fill out our online form for a free quote! Oxford slate aluminum shingle by Classic Metal Roofs LLC. This spring has shown an unusual amount of pollen. The next rainstorm will wash it off the roof very quickly. Another benefit to metal roofing is that it will not allow spores to establish and grow on the roof. No lichen, moss, or black algae to ever clean from the roof! Classic Metal Roofs standing seam roof inspection one year later. Heavy pollen washed off right away after brief rain storm. All seams and flashings holding up great!